Ralph is a curious mouse that lives in a hotel with his family. While Ralph’s mother is always concerned about the dangers of the hotel, such as getting caught by the maids and their vacuum cleaners, Ralph seeks out adventure. His life changed when a young boy, Keith, arrives at the hotel with his family and a toy motorcycle that is just the right size for Ralph. Ralph discovers the toy in a wastebasket and Keith shows him how to ride it. 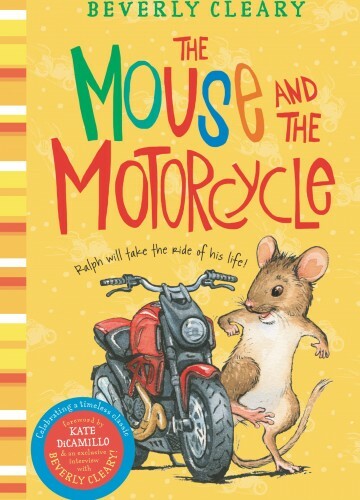 The book chronicles Ralph’s adventures with the motorcycle, including when he avoids getting caught by the maid and rescues aspirin to help a sick Keith.